OZField has partnered up with 1040.com to provide our clients with this convenient self preparation tool. We have chosen 1040.com as an affiliate because of its ease of use and accuracy. 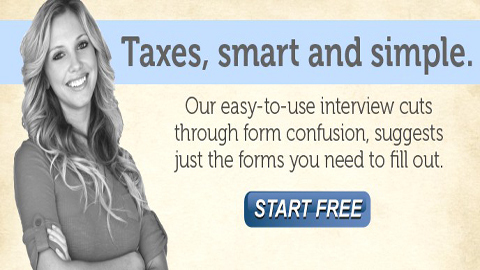 If you are a do it yourselfer, and would like to do your taxes from home, click the button below and you’ll soon realize why we have chosen them as our online partners. ← Are You Ready To E-File?